Anyone up for a quick, fancy, filling and low calorie weight loss lunch? 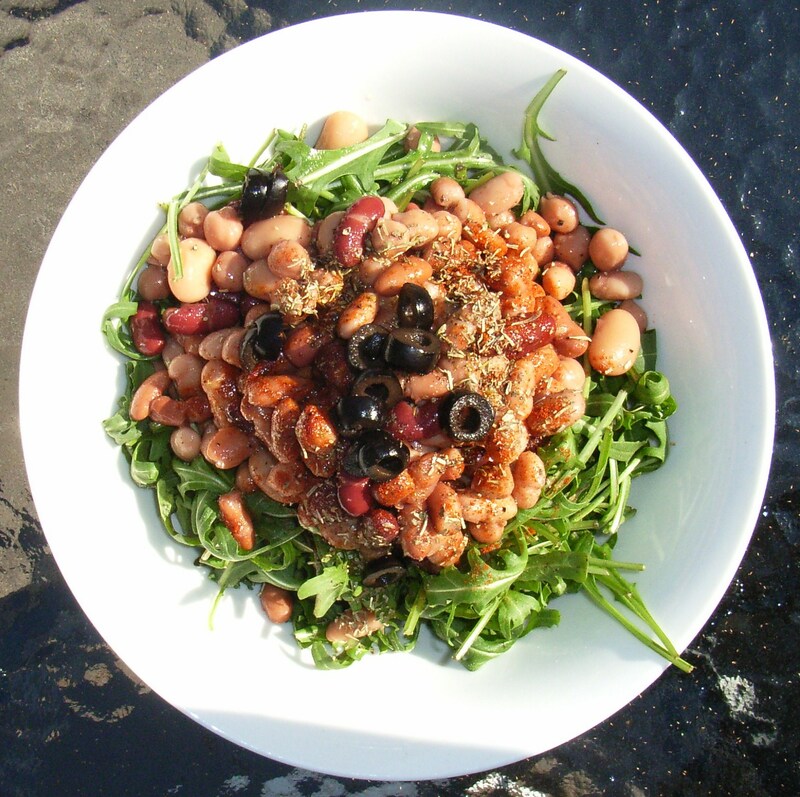 This entry was posted in Great Recipes and tagged Bean Recipe, Flaxseed oil, low calorie recipe, lunch recipe, Rocket Recipe, weight loss lunch, weight loss recipe. Bookmark the permalink.